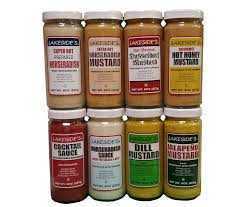 This our most popular mustard for our outside grill cookouts! Has plenty of ZIP! !Great on Brats, hotdogs or even for dipping pretzels. 9.5oz. 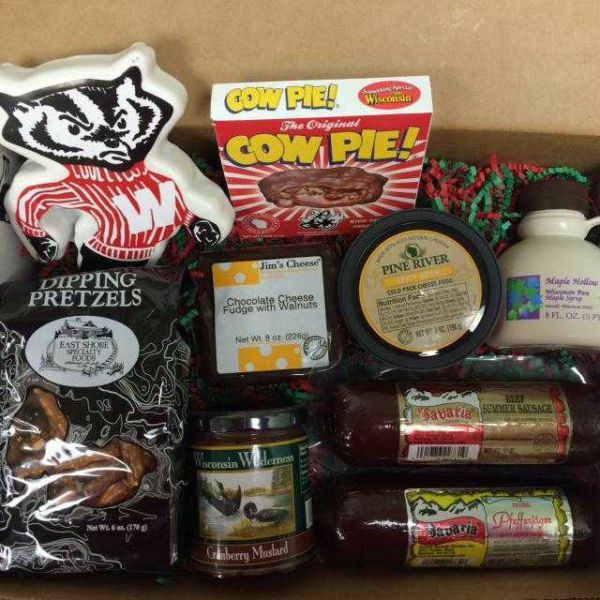 This is a super good product made here in Wisconsin. Here are some of there most popular products. Great on beef and ham. 8 oz jar.